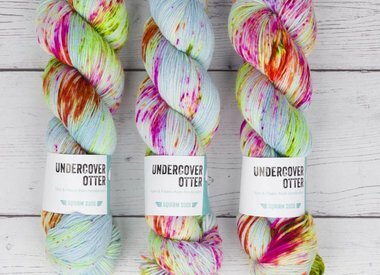 Undercover Otter dyes yarn and fibres from their little apartment in Amsterdam. 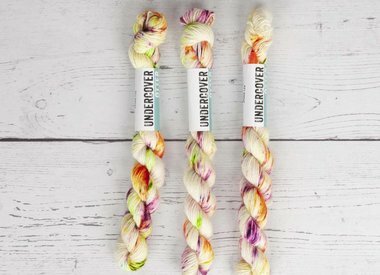 They combine their twin loves of colour and cheesy horror movies to bring us incredible yarns with the best names. 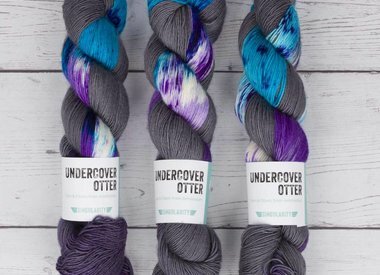 Undercover Otter is a Stephen & Penelope favourite: we carry bespoke colour ways dyed specially for us. A perfect souvenir of your trip to Amsterdam!